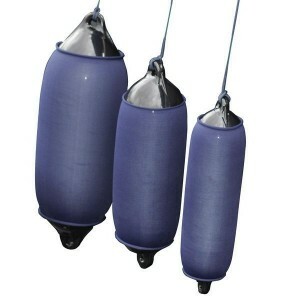 Cylindrical fenders with a reinforced attachment eye at each end. 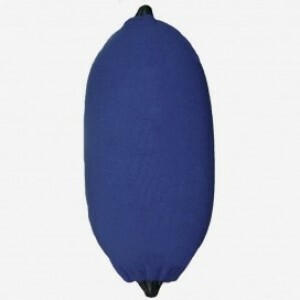 Suitable for vertical or horizontal use, they meet most pleasure craft and workboat requirements. 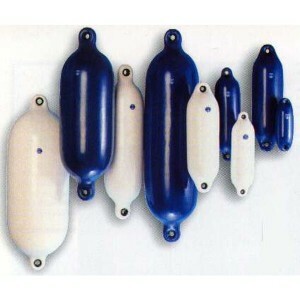 Anchor Marine&apos;s fenders will serve you for years to come. 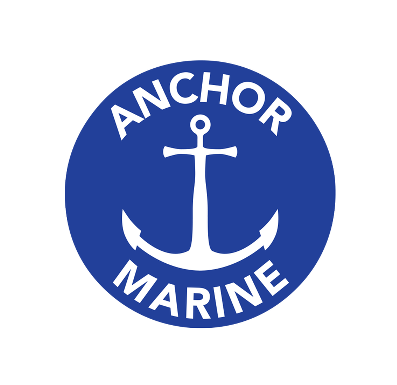 • Anchor Marine&apos;s standard fenders are moulded in one piece from a UV resistant specially formulated marine vinyl. 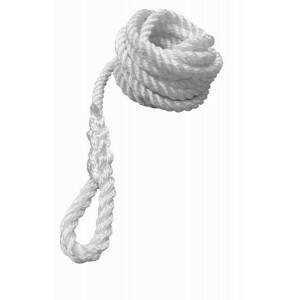 • The ropehold has an injection moulded hard eye insert designed to prolong the fenders life. • Controlled heat during manufacturing produces an even wall thickness eliminating any possible weak spots. 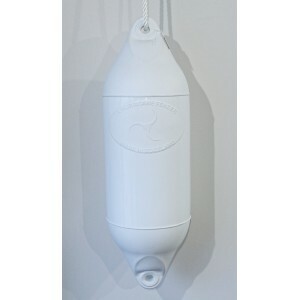 • The ultra reliable football style inflation valve ensures our fenders will not accidentally deflate and allows simple pressure adjustments whilst still attached to your boat. • Circumference inflation measurements are moulded into fender.